PERFECT INVERTER UNIT FOR ALL YOUR CAMPING AND RECREATIONAL NEEDS! EXTREMELY QUIET, POWERFUL AND PORTABLE! 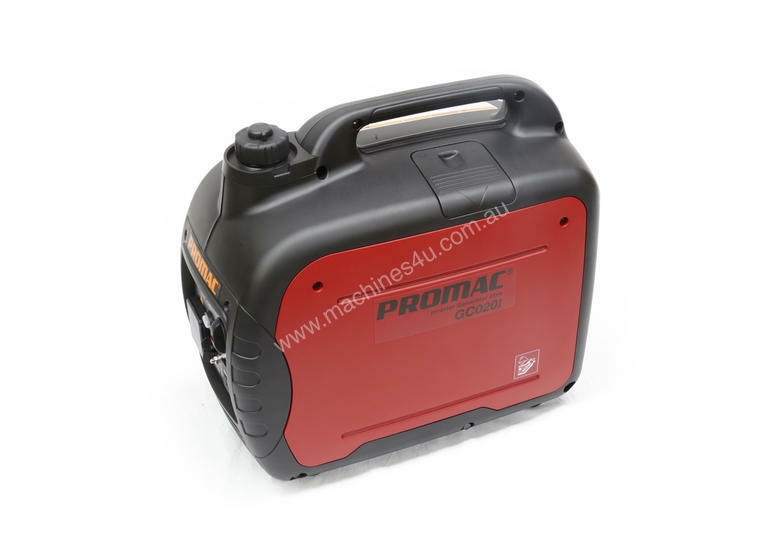 Promac Inverter Generators are the perfect unit for all your camping and recreational needs. The microprocessor controlled inverter produced a high precision, pure sine wave power output. Suitable to use with sensitive electronics such as laptops, mobile phones, computers, refrigerators, air conditioners and microwaves making it ideal for backup power in any situation. *Parallel cable connection also included in the box! 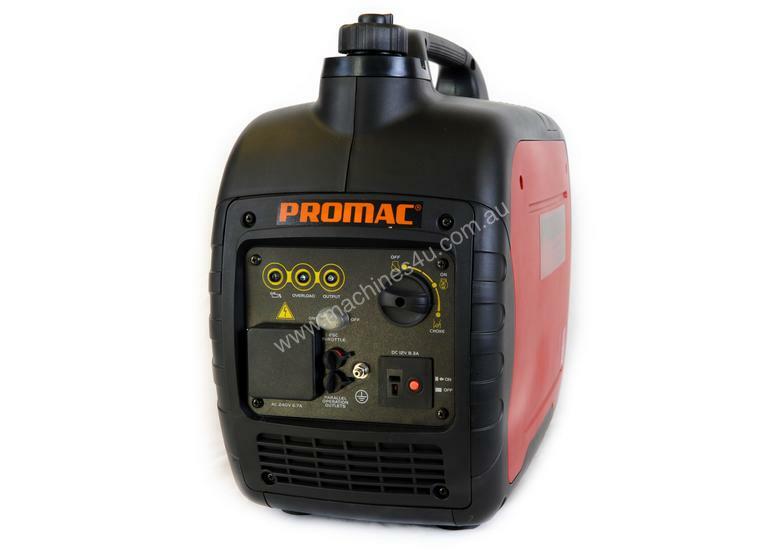 NO LOSS OF POWER when you parallel PROMAC Inverter Generators!